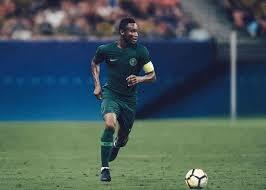 The Enugu State Police Command on Monday evening said it has rescued Pa Michael Obi, the father of Super Eagles captain, Mikel Obi, from kidnappers. Spokesman of the Command, Mr. Ebere Amaraizu, disclosed in a statement that Pa Obi and his driver, John Ishaya, were abducted along Makurdi-Enugu road on June 29. 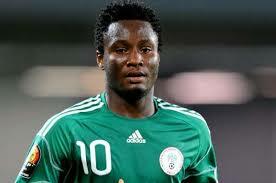 The statement was entitled ‘Enugu State Police Command rescue Pa Michael Obi father of Mikel Obi’. Mikel’s father, according to the police, was on his way from Jos, Plateau State, in a grey coloured Toyota Prado sports utility vehicle, with registration number MUS 604 CG, when he was kidnapped. 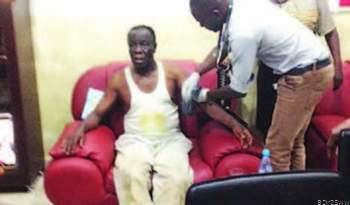 The kidnappers demanded N10m as ransom from Obi’s family, according to Amaraizu. However, at about 2:00 pm on Monday, operatives ‎of the Ninth Mile Division of the Enugu State Police Command rescued Obi and his driver in a forest in the Udi area of Enugu.